← No 4th of July meeting! 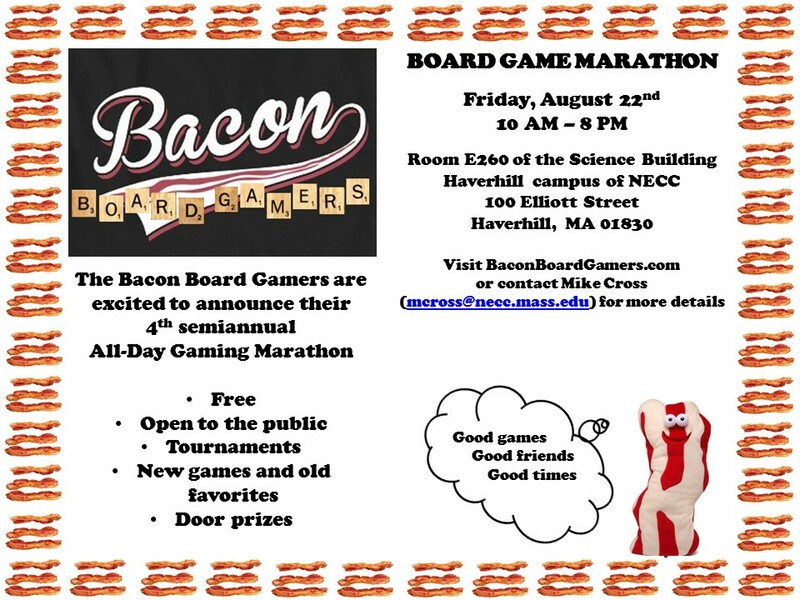 The Bacon Board Gamers are excited to announce their 4th semiannual All-Day Gaming Marathon! Feel free to post below if there are specific games you are hoping to get to the table. Hope to see everyone there!